As a mother, some days my mornings are not as uneventful as I would like them to be. The last of the oldest children is travelling overseas, my husband is going through a stressful time at work and my parents are visiting. Do you know why we need comfort in this world? Because things happen; because our emotions can put us in a tailspin; because our children grow up and we have to let them go; because we get the blahs; or we just get weighed down by all of our responsibilities. If I listened to those who don't have this Comforter and what they do to be comforted, I'd come up short - there's not enough drinks, money, things, or food that can provide the comfort we need. God is so good - He does not leave us comfortless. He was a man just like us when he walked this earth and had the same feelings many of us have. He knew we would need something supernatural and He provided it to us. 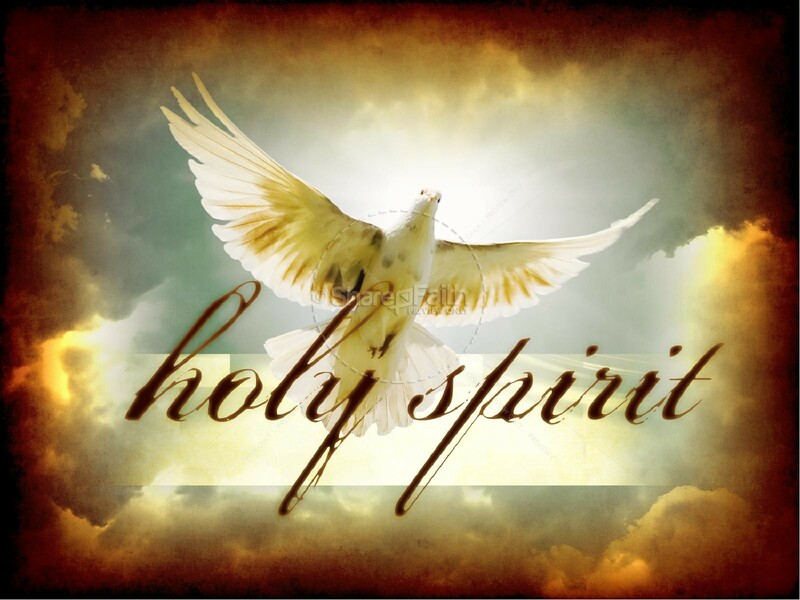 Thank you Lord for the gift of your Holy Spirit. Do you have The Comforter? I am so grateful that He will not leave us comfortless. I don't know how people cope with the Comforter. Yes, I have the Comforter and so thankful!!! What a blessing to not be left comfortless.